All You Need To Know About "Tez"
There are many payment apps on the internet running online and having good service in this line google launched their app Google tez as the online transacting app to contribute to the campaign of digital India this app is exclusively launched for India i.e. it is for only India it is available in different languages spoken in India that are canned, Telugu, Tamil, Hindi and much more. 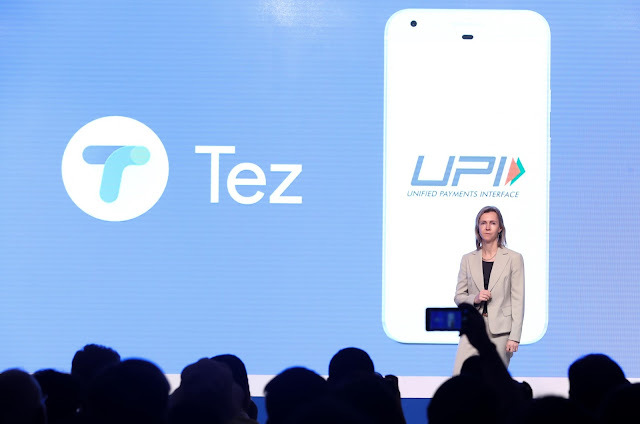 Google tez is a highly secured app with multi-layer protection and tez shield too the payments are secured by NCPCI and you can do safe payments big or small all payments are secure. This app is available on Google Play Store. Ø Now you can transfer your money instantly. Ø Directly transfer your money to the bank account by simply linking the account to this app and select the option to transfer the money to the bank account. Ø Now the money transfer is more secure. Ø As the app consists of multi-layer protection and now additional security by the tez shield new technology but trustable. Ø Big or small transfer everyone is secure in this app. Ø Transfer any amount of payment in one click. Ø Debit and credit card features or the payment methods will also increase shortly. Ø Now you don’t need to pay any fine for late payments this app has scheduled payments option by which you just need to set the date and the payment will be automatically done. Ø Send money to anyone across the India. Ø Now win coupons and cards and many more things just invite your friends on the social apps and get the amount in your wallet. Ø Get an amount of 50 on a single invite. · The steps are simple just you need to get to Google Play Store. · Now search for this Tez app download and tab on install. · Wait for the install and see further. Ø Click on the open on the Play store after the download finishes. Ø As soon as you click on the open button the app starts and a language selection window comes on the screen. Ø Now the next step will ask for the mobile number enter your mobile number. Ø A verification code comes to our number enter it and verify your given number. Ø Link the email your personal email to get the notifications of the apps and you transaction details will be sent to your phone. Ø Select the pin by which the app will open if your mobile has a pin or password the app will give you two options use mobile password or Tez Pin choose the option manually. Ø You can also scan for the QR code to just pay or receive the payment by this app. Ø If the receiver or payee is near you can use send and receive option by this option you can send or receive the payment without entering the one’s phone number. 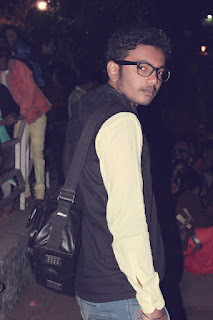 Ø This feature is Cash Mode option the most exciting feature of this app. Hope you liked the post and this app must personally saying is a great app you must use this app and do please share our post for supporting us and we will give you more hit posts in the future.